5 Best Things to Do In Las Vegas Off the Strip - Explore Las Vegas! When you envision Las Vegas, most only think about one thing: The Strip. Spotlighted in music, movies and television for decades, there’s no question the strip is the center of “Sin City”. Whether it’s eating, drinking, shopping or gambling, there’s no doubt the strip has something for everyone. However, the strip is far from the be-all end-all in Las Vegas. 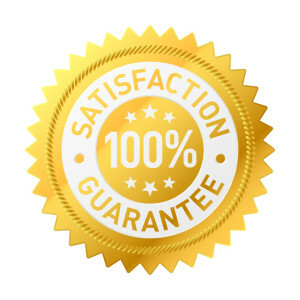 On top of telling you all about the best garage door repair Las Vegas company, here are the 5 best things to do in Las Vegas off the strip. Want a real Las Vegas experience without the overcrowding and oversaturation of the strip? 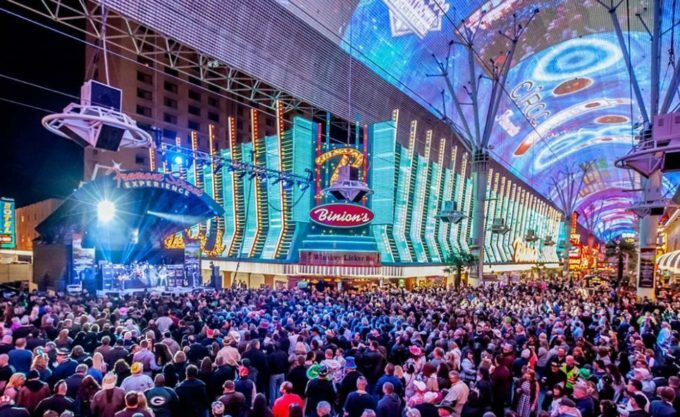 Than the Fremont Street Experience in downtown Las Vegas is for you. 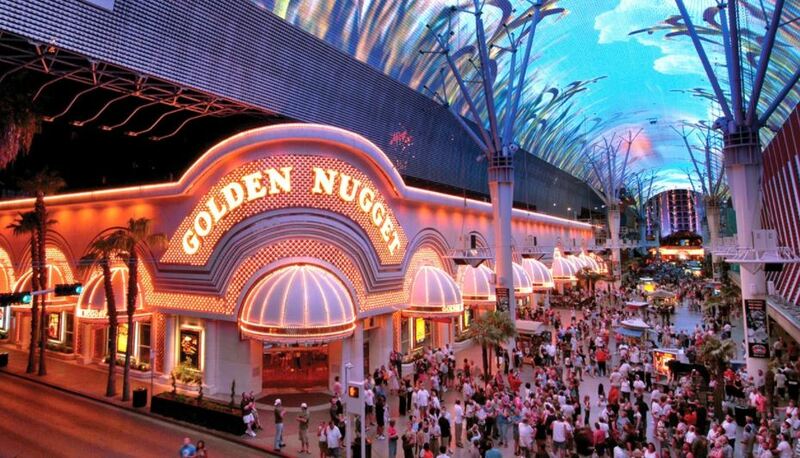 Visitors can enjoy nearly everything you can on the strip but at a much lower cost. In addition to several casinos, Fremont Street features dozens of restaurants and eateries. Live music is blares on nearly every corner, and Fremont also features a thrilling zip line that runs the length of the street. Even if you’re staying on the Strip, Fremont is a must-visit. If you’re looking to have a beverage or two but want to break away from the strip, visiting Town Square is one of the best things to do in Las Vegas off the strip. The outdoor mall hosts several bars and restaurants, including the Yard House, Pete’s Dueling Piano Bar and Blue Martini. You can also enjoy world class shopping away from the hustle and bustle of the strip. It even includes a children’s park as seen in the video above. If you really need a break from the strip, there are few better places than going out to the old ball game. 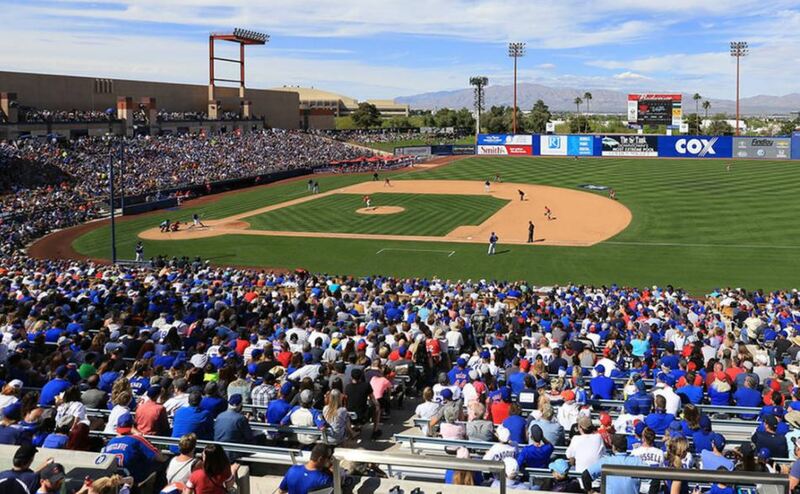 Cashman Field serves as the home of the Triple-A Las Vegas 51s. And the stars of tomorrow are located just a mile away from the Fremont Street Experience. Cashman Field provides a family friendly experience and tickets and concessions are very reasonably priced. The team also runs several promotions throughout the season, including Value Menu Night Mondays and Firework Fridays. If you require a respite from pumping quarters into a slot machine, then The Pinball Hall of Fame provides a perfect getaway. 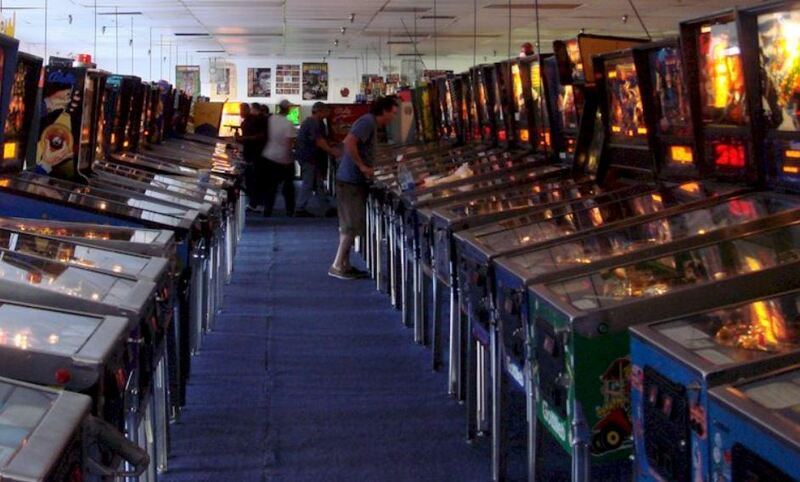 Just off the strip on Tropicana and near UNLV, the Pinball Hall of Fame houses hundreds of vintage video games and pinball machines. You can also get soda and popcorn at vintage machines. If the entire family is accompanying you to the Las Vegas Strip, the Pinball Hall is definitely worth the trip. 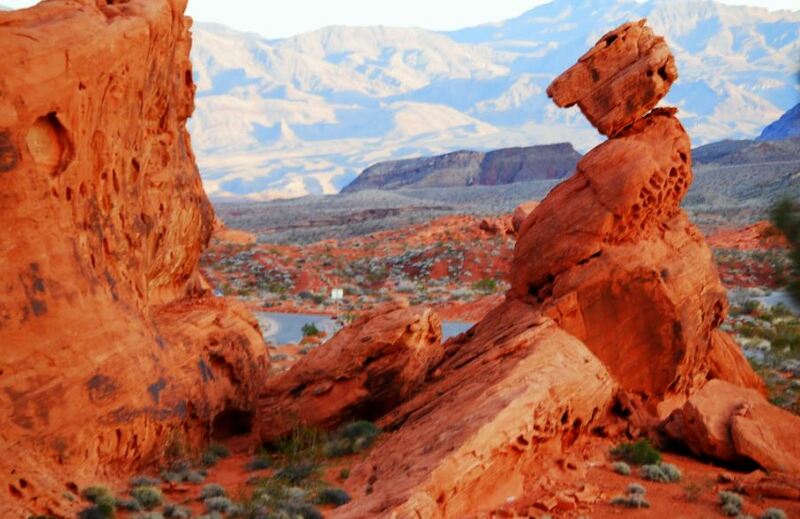 If the you’re experiencing excess overload on the strip, you can get all the fresh air you need at Red Rock Canyon. Unquestionably one of the best things to do in Las Vegas off the strip, the canyon features a one-way, 13-mile scenic drive. You can then get out and stretch your legs by exploring the desert, campgrounds or various trails Red Rock Canyon has to offer. Just remember to stay hydrated, especially during the hot and dry summer months. This article was posted in las vegas.